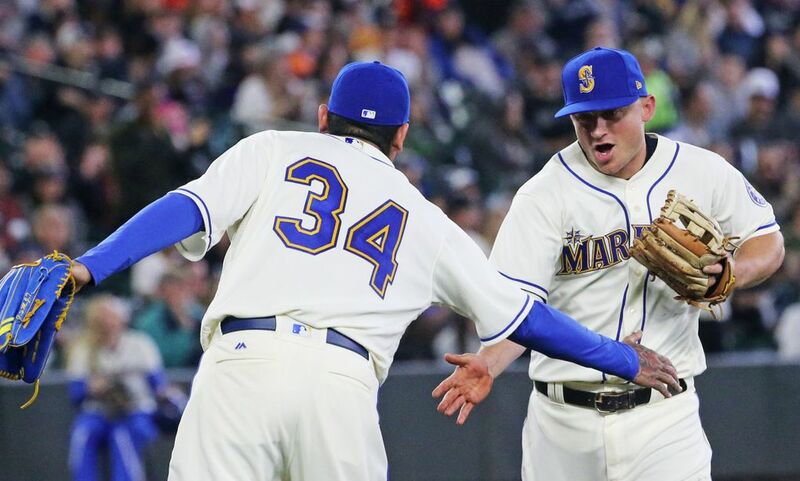 Blake Snell, who attended Shorewood High School, struck out the first seven Mariners he faced and held them scoreless for six innings. 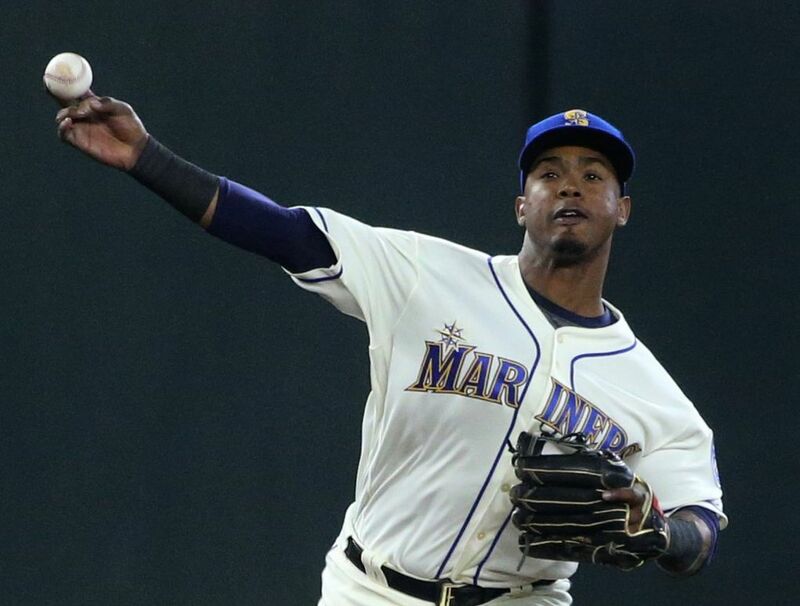 But Seattle scratched across just enough against the Rays bullpen to back up a vintage outing from Felix Hernandez. 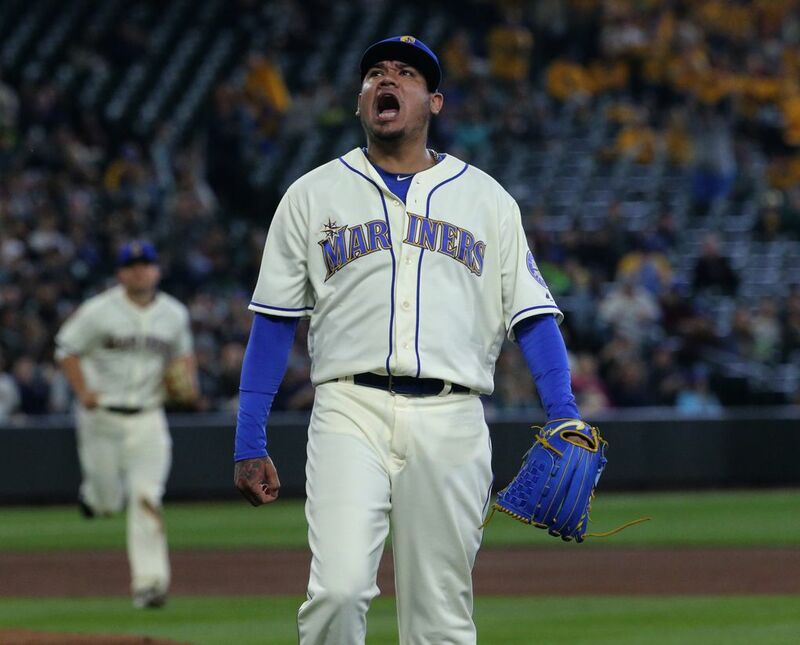 Whether or not you believe the win statistic for pitchers has value, the flawed measure still has meaning to plenty of pitchers in Major League Baseball, including Felix Hernandez. And he deserved to get a win on Sunday afternoon. 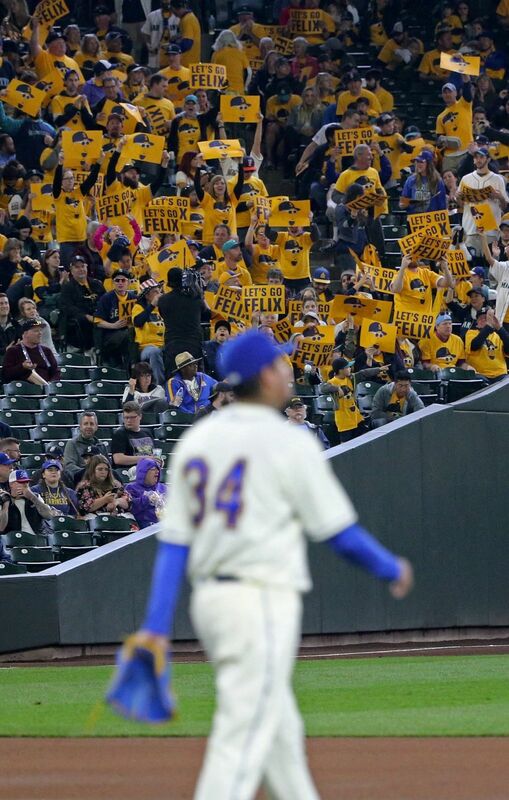 In a frustrating season where he hasn’t been in line for many wins, the beleaguered Mariners’ ace quieted his critics for at least five more days with his best outing of the season. Hernandez pitched eight strong innings, allowing just one run on five hits with a walk and seven strikeouts. It wasn’t quite vintage Hernandez, but it provided a flashback to better times. 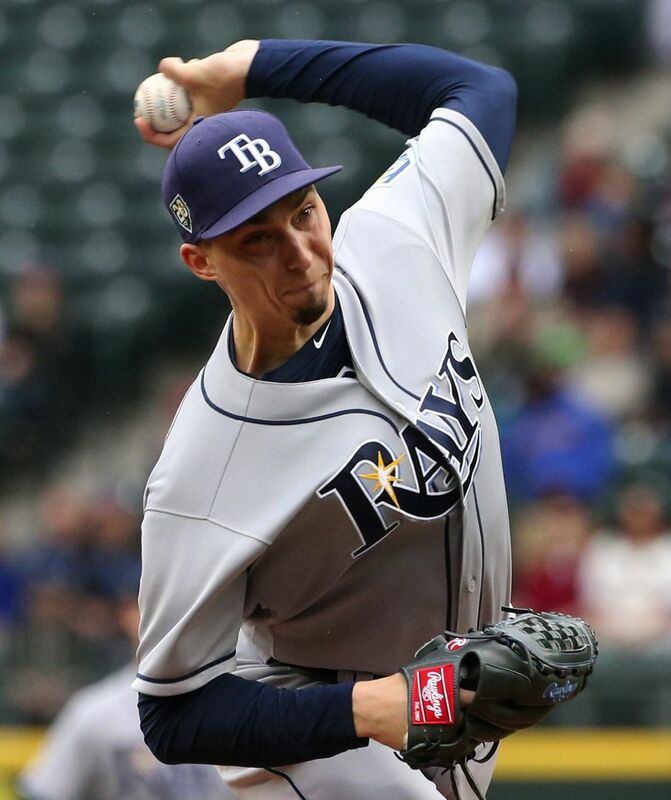 Yet, after his final pitch of his outing in the top of eighth, his team still hadn’t scored and was trailing by a run, having been thoroughly owned by Rays starter and Shoreline native Blake Snell for six innings. 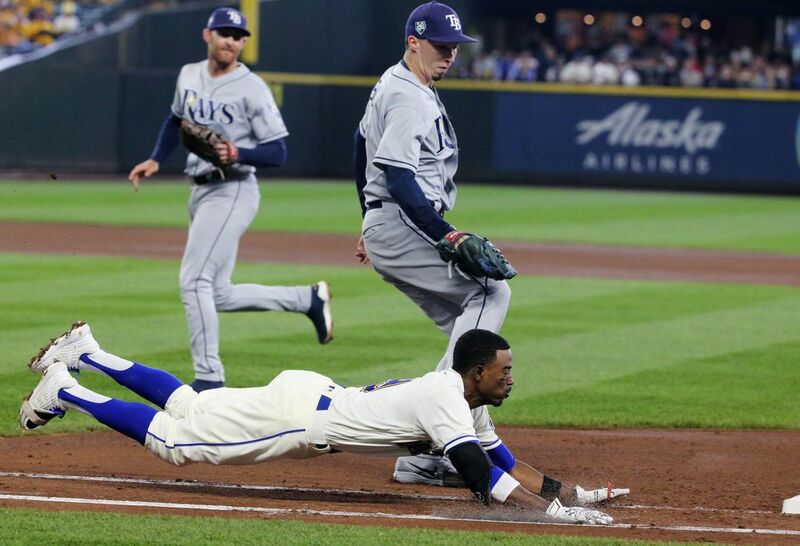 But in typical Mariners fashion, they scored two runs in the eighth inning against Tampa’s bullpen, rallying for a 2-1 win and completing a series sweep of the Rays. 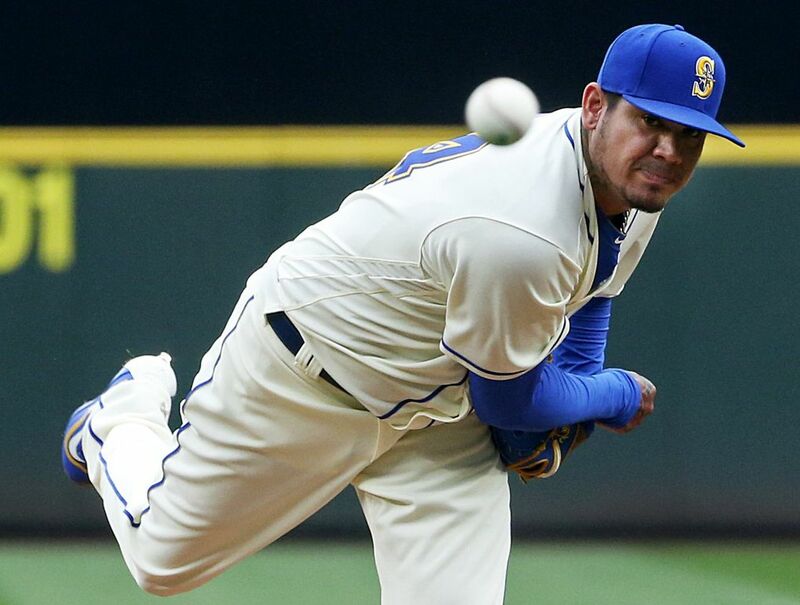 There have been many times in his 14-year career, where Hernandez produced a stellar outing only to take a loss or no decision because of the Mariners’ failures behind him. But not this time. 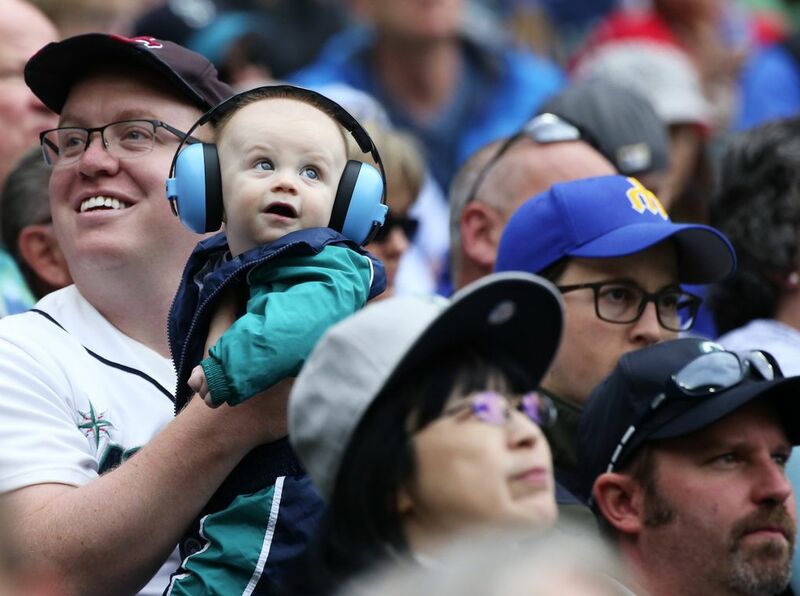 “What a homestand we capped off today,” manager Scott Servais said. 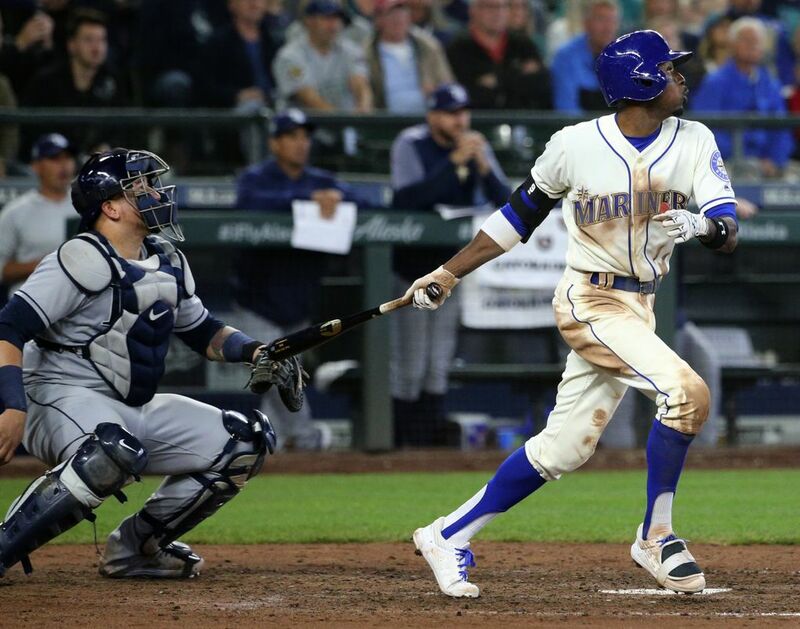 The Mariners finished the 10-game stretch at Safeco Field with an 8-2 record and improved to 37-22. They’ve won 13 of their last 16 games and sit atop the American League West standings. 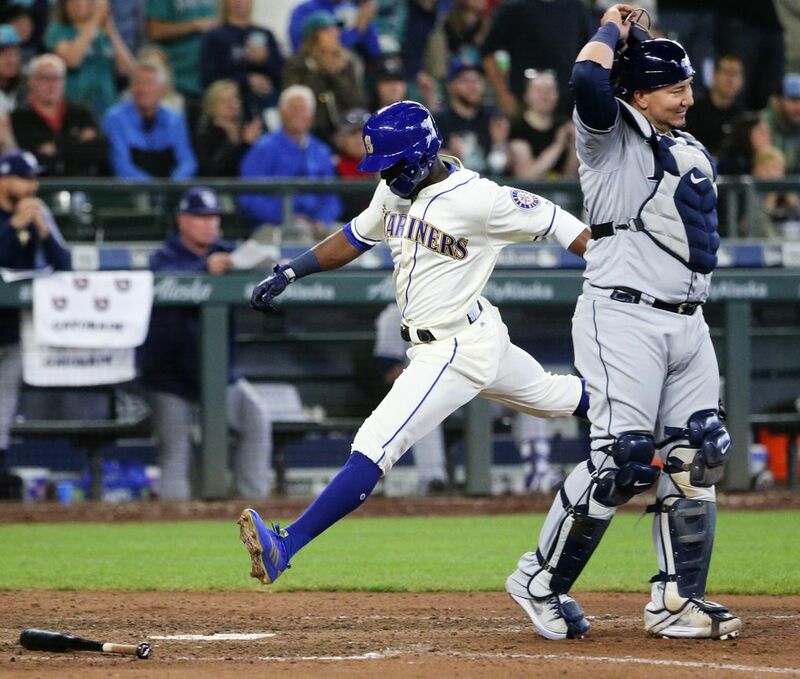 For six innings, victory or even scoring didn’t seem like a possibility for the Mariners. Hope turned into a win, but only because Hernandez limited the Rays to just one run. He hadn’t produced an eight-inning outing this season. Hernandez has worked with pitching coach Mel Stottlemyre to address his preparation, his warm-up routine and his mechanics over the last few weeks of struggles. He had 1-2-3 first inning, something that hasn’t been common, and pitched his way out of trouble in multiple innings. 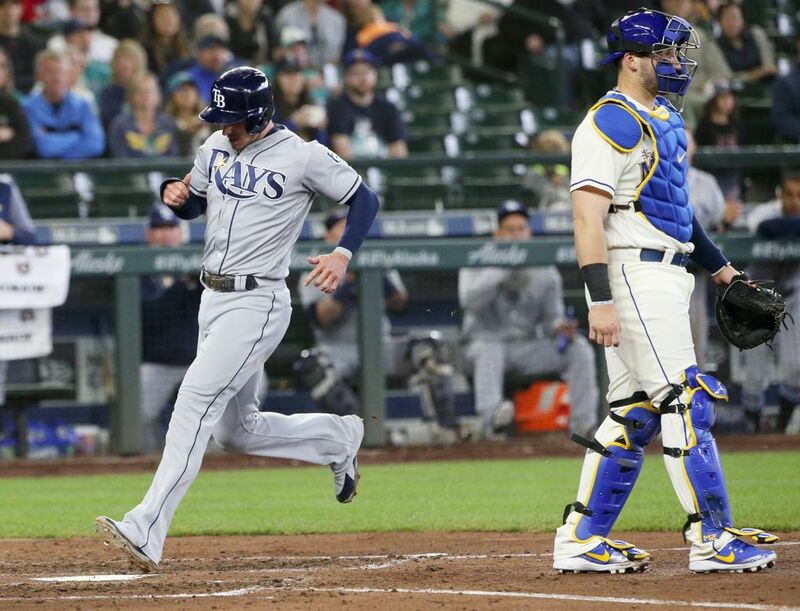 His only run allowed came in the fourth when he misplaced a first-pitch changeup to Brad Miller for an RBI double. He pitched out of a bases-loaded, one-out jam in the fifth. He allowed just one base runner from the sixth through the eighth innings. As he exited the mound after the final out of the eighth, Hernandez was screaming, “Let’s go,” with some colorful language added. “The way we are playing, I just want to be me and the pitcher that I am,” Hernandez said. With a vocal cheering contingent of friends and family watching, Snell delivered an outing that was something beyond special. He struck out the first seven batters of the game, tying an American League record. 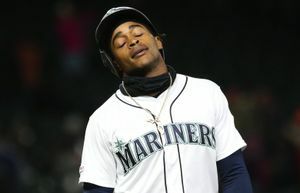 Denard Span broke the string of strikeouts with a ground-ball out to second base for the second out of the third inning. 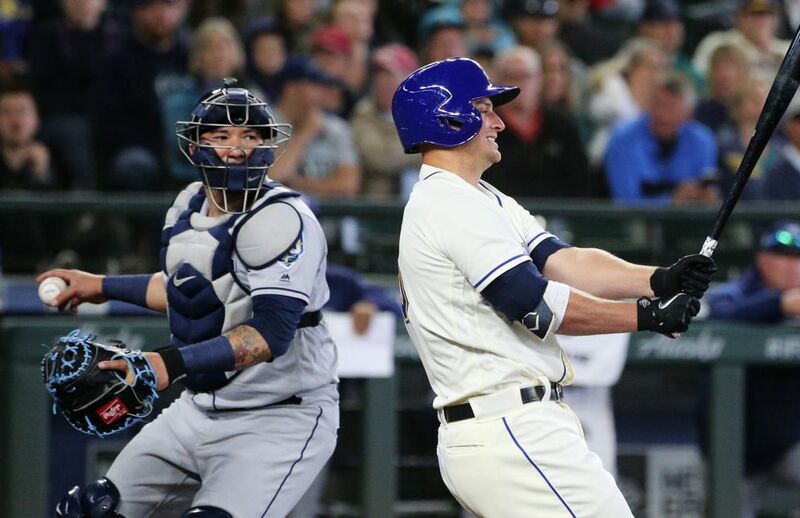 After actually allowing contact, Snell came back to strike out Mike Zunino to end the third inning. Eight strikeouts in nine batters isn’t a bad way to start a game. 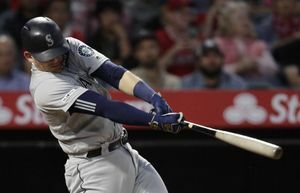 He wasn’t quite as overpowering the rest of the way, only striking out for four more batters over the next three innings, while allowing just two hits — an infield single off the bat of Dee Gordon and a hard single from Ryon Healy. 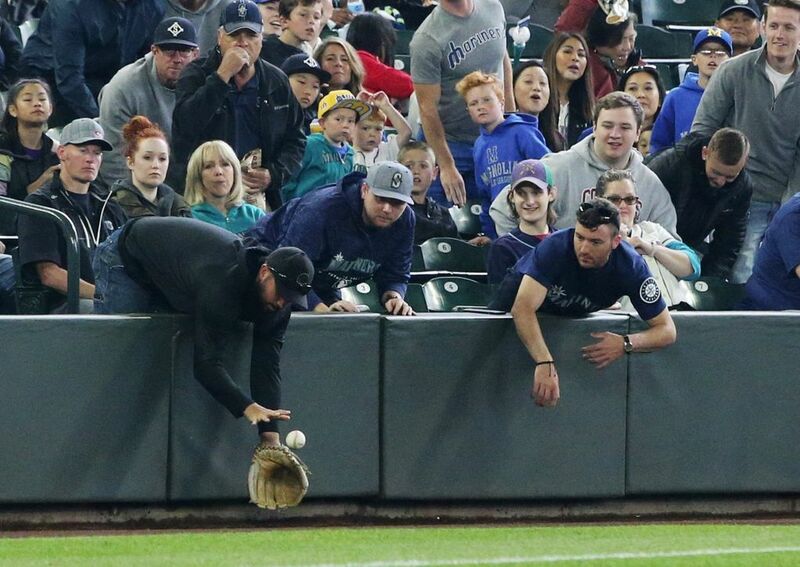 “He was dominant,” Servais said. “About as dominant as anybody we’ve seen here the last couple of years. Span’s 10-pitch at-bat to get the first non-strikeout for the Mariners and a series of prolonged at-bats pushed Snell’s pitch count. 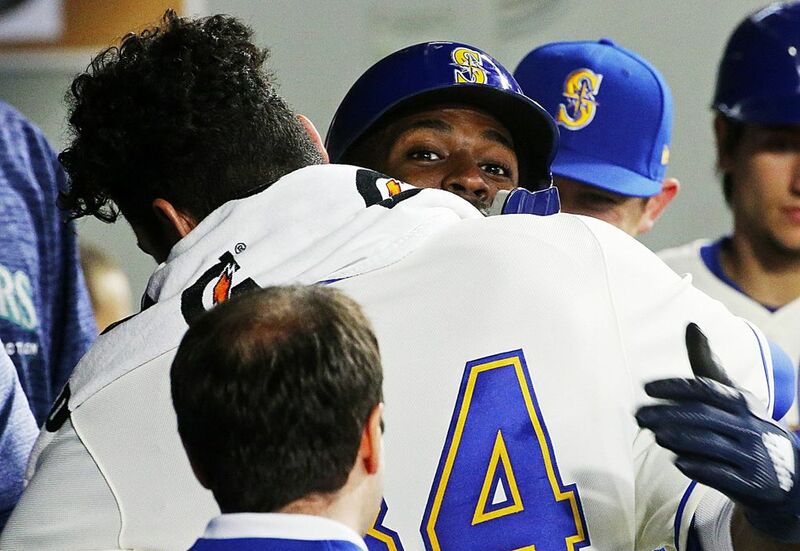 “We were fortunate enough to run the pitch count up on him, Servais said. “I thought that was the key to the ballgame. He piled up a lot of strikeouts, but they weren’t three-pitch strikeouts. But with his pitch count at 104, Snell was pulled after six innings with a total of 12 strikeouts and no walks. His teammates couldn’t close it out. 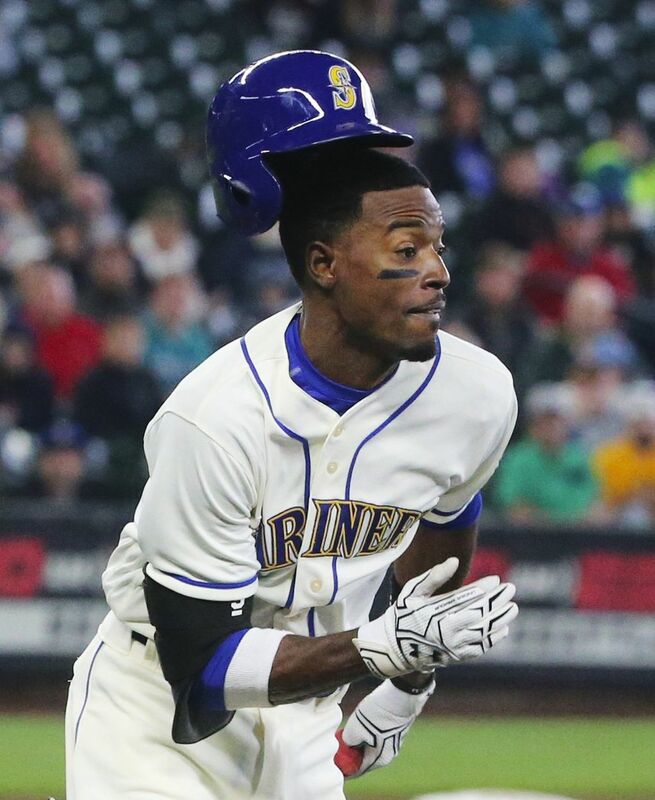 After Healy drew a leadoff walk to start the eighth, Miller dropped a sure out at first base on Guillermo Heredia’s sac bunt. Pinch runner Andrew Romine made a heads up read to advance to third on the error. That allowed Span to haunt his old team and drive in Romine with the tying run with a single to right field. 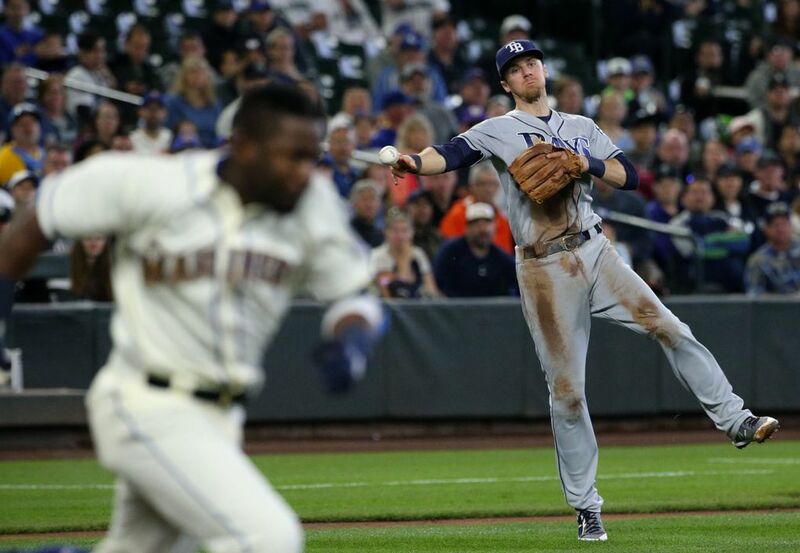 Gordon gave the team the lead moments later, blooping a soft single to left field that just barely reached the grass. 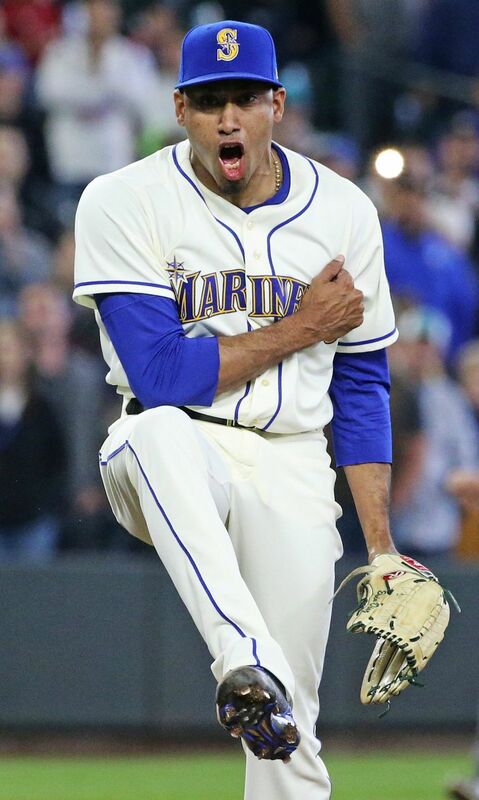 Edwin Diaz made the one-run lead hold up with a 1-2-3 ninth for his 21st save of the season.